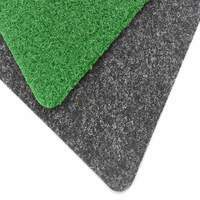 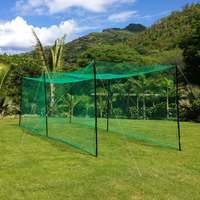 For a simple and effective method of protecting cricket netting whilst ground staff maintain grass pitches and surrounds, using ‘S’ Hooks allows them to be held up securely, whilst the turf is mowed, thus preventing damage to both the twine and machinery. 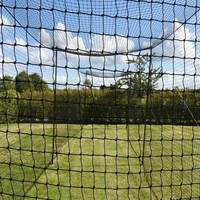 Hooks securely onto cricket cage nets. 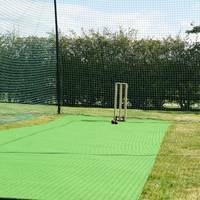 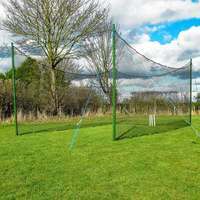 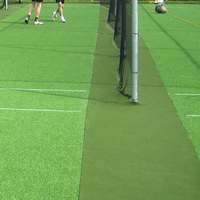 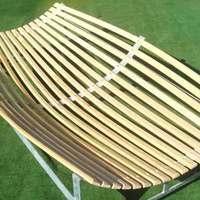 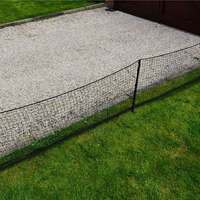 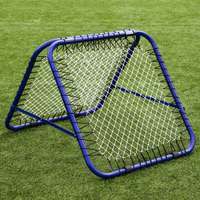 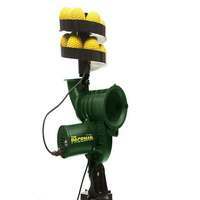 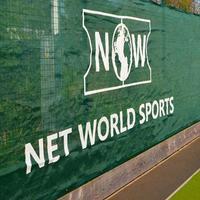 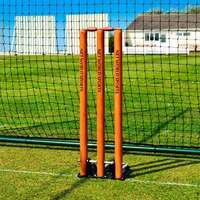 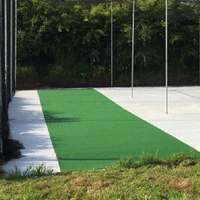 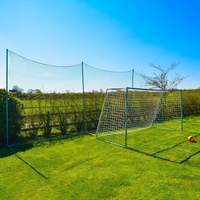 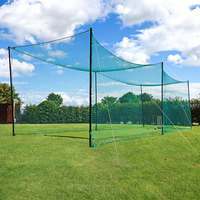 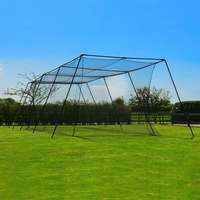 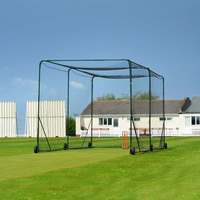 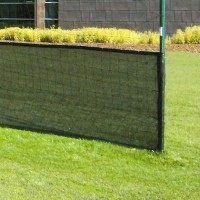 Net World Cricket supplies a huge range of cricket net solutions, from full, one-piece cage nets to custom size options, and accessories from clips to steel pegs.